WHY: Women's ready-to-wear apparel, and handbags, plus Little Marc Jacobs Kids' apparel & Marc by Marc Jacobs accessories at up to 85% off retail at the Marc Jacobs Sample Sale. Know before you go. Check out What you'll find at the Marc Jacobs Sample Sale. Cash and credit card accepted. All sales are final. 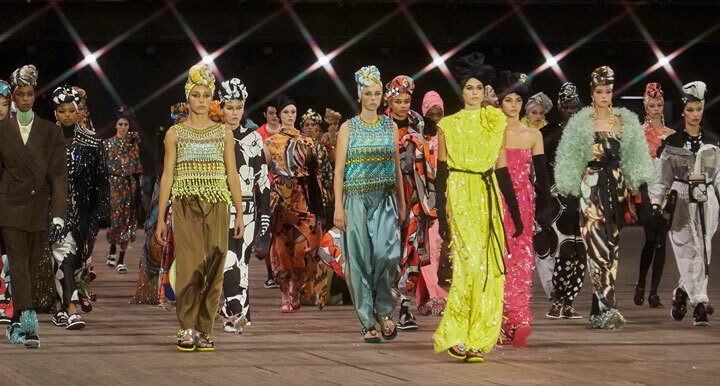 After 30 years Marc Jacobs continues to unabashedly shape the boundaries of American fashion. The indefinable characteristics of his namesake label are the result of a certain unique, uncommonly frank and brilliantly outspoken perspective. 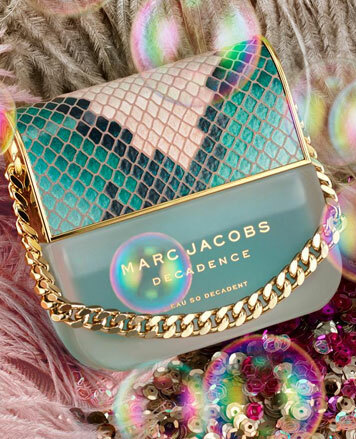 Marc Jacobs continues to offer fashion and accessories through a broad spectrum of accessibility without compromising honesty and integrity.